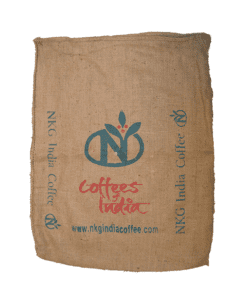 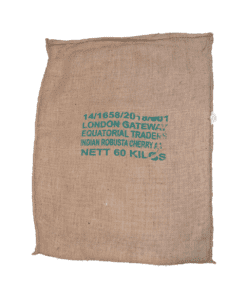 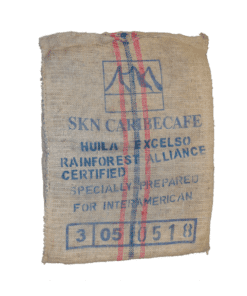 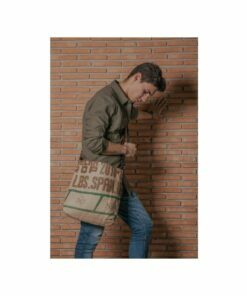 These burlap jute coffee sacks once held approximately 60-70kg of green coffee beans. 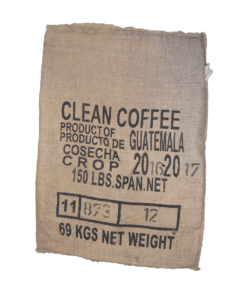 Still smells like burlap and coffee and if you’re lucky you might get a few green beans in there too! 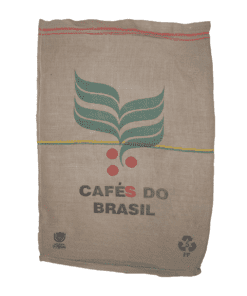 Great for crafts, projects, gardening, upholstery and a million other things. 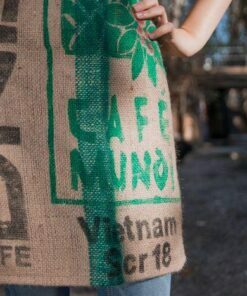 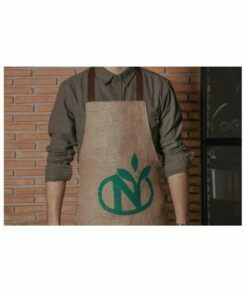 Also available in this section are other accessories hand-crafted from your very own coffee sacks.